Our mission is to nurture the creative art of songwriting and foster the relationship between songwriters and the community. The Idaho Songwriters Association is a nonprofit organization dedicated to the encouragement and promotion of songwriters throughout Idaho. Based in Boise, the ISA welcomes songwriters from all genres to participate in our community and events, and to use the ISA as a platform to develop, showcase and promote their art. 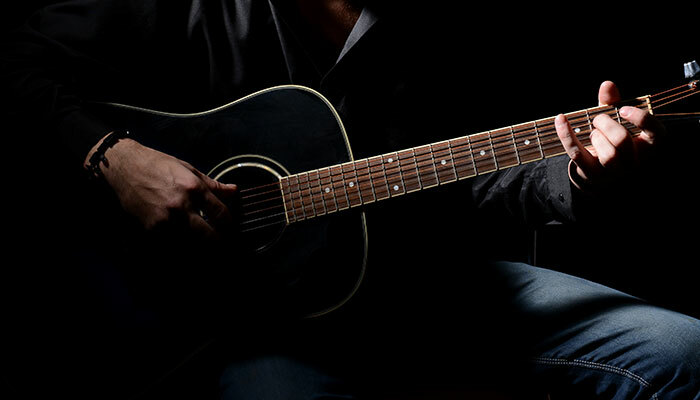 Each last Tuesday of the month, the ISA hosts songwriters to give them the chance to perform and receive feedback, encouragement and support from our members. Your will never hear more honest music. We encourage and promote songwriting where original music by local musicians is played live before an appreciative audience. 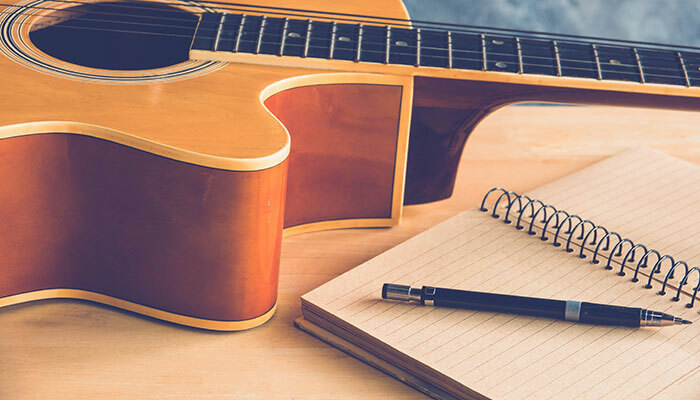 The Idaho Songwriters Association (ISA) is a charitable (501 c), volunteer organization dedicated to the encouragement and promotion of songwriting. The ISA was founded by Steve Eaton and Terry Miller in 2010. Our organization is led by an Executive Team and a Board of Directors based in Boise, Idaho. 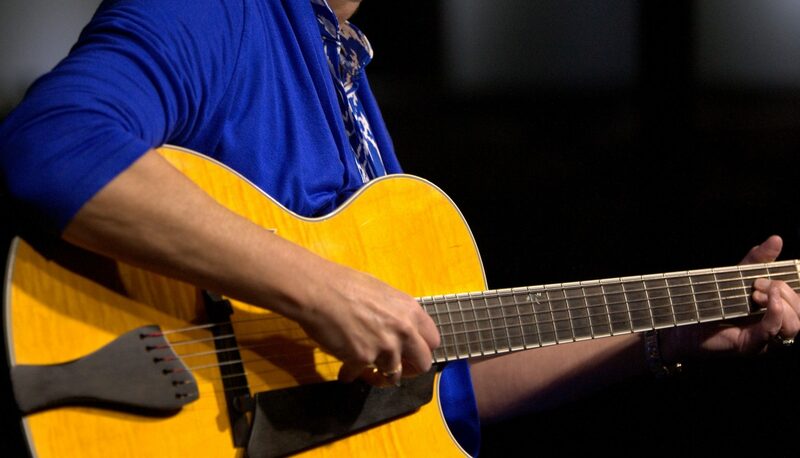 We encourage and enthusiastically welcome songwriters from all over to participate. 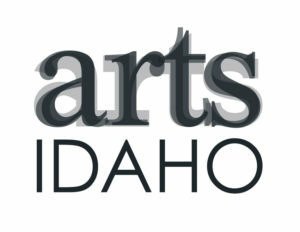 Each month, Idaho Songwriters Association hosts an open event that is free of charge. Hear original music by many different songwriters, each playing one original song to an appreciative, listening audience. Click here to view the Songwriters Forum! Join Our Email Mailing list to get updates about upcoming shows and other opportunities.